The past four seasons, the Toronto Blue Jays have been a Top 10 run-producing team. 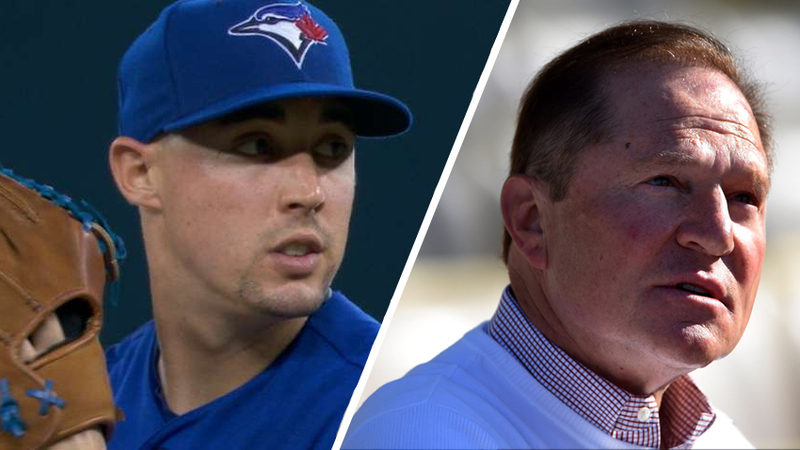 Run-creation has been the hallmark of the Jays since 2013, but the tide may be changing. The focus may be shifting from run-creation to run-prevention. A few weeks ago, John Perrotto of FanRag Sports wrote about defensive projections for the Blue Jays this season. The DRS projections favour the Blue Jays as having the best up-the-middle defense for the upcoming 2017 season. Not only do the Blue Jays boast the best defensive combinations up the middle of the diamond (with 25 projected defensive runs saved between Pillar/Tulo/Travis/Martin), the Blue Jays are tops when it comes to defensive runs saved projections overall. Baseball Info Solutions are the people behind the Defensive Runs Saved metric and they were kind enough to share some of their 2017 DRS projections. The 2017 Blue Jays as a team are solid across the diamond and are projected to save a total of 36 runs with their defense. Left field and first base are neutral, but nearly every other position on the diamond projects to be a plus value. 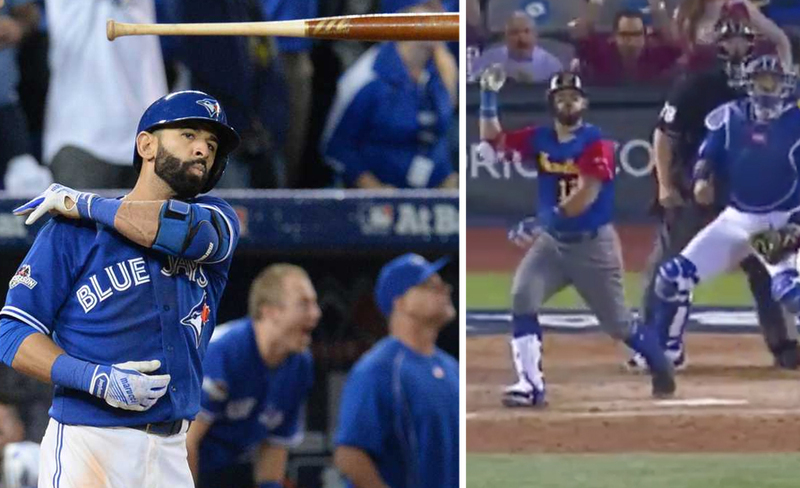 The only liability on the field lies within right field, which is of course, Jose Bautista’s domain. He was worth -8 DRS in the outfield for the Blue Jays in 2016 and projects to be slightly better at -3 DRS this year. Aside from that, the Blue Jays are the only team on the list who only have a negative value at one position. Devon Travis’ injury may play a factor in these projections, but the Blue Jays shouldn’t miss at beat at second base with plus defenders in Darwin Barney and Ryan Goins. By comparison, the Blue Jays were a Top 10 team in 2016 when it came to DRS, but the Cubs were far and away the best defensive team in the bigs. It’s interesting to note the Blue Jays are basically on par to hit the same DRS threshold as they did last year. Surely, there’ll be another team out there whose defense will par surpass any projections put forth for the 2017 season. For the time being, with their slew of elite defenders, the Toronto Blue Jays remain one of the most well-balanced clubs in baseball. Too old in most positions. Injury prone at 2nd, S.S. Weak arms in the our field. Very little power except from 4 core players. They are run by a manager that at best seems uninterested. Gibby got to go.